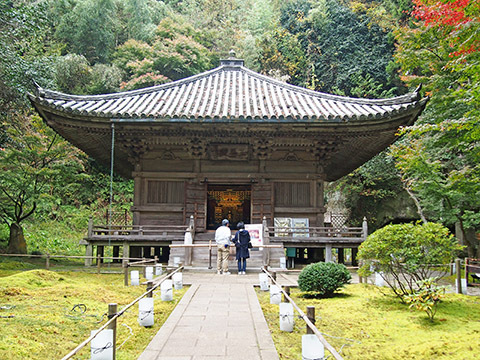 Sankeiden hall is enshrined Mitsumune, the grandson of Masamune Date. Mitsumune died at the age of 19. 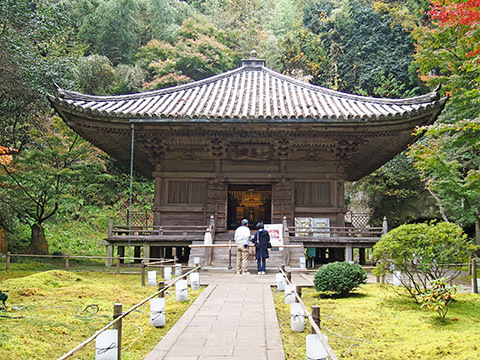 This hall was built by the lord Munetada in 1646. It is designated as an important cultural asset.